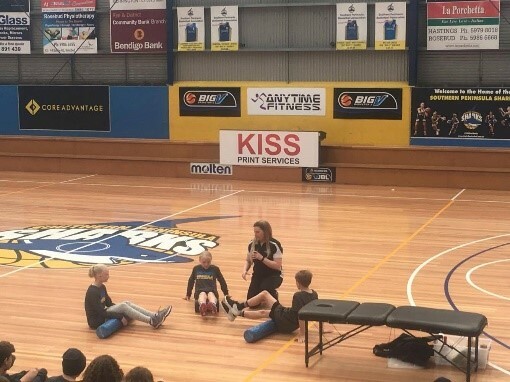 Alanna Hickey, Physiotherapist, from our Rosebud clinic, recently gave a presentation to players and families at Peninsula Sharks Basketball Association. 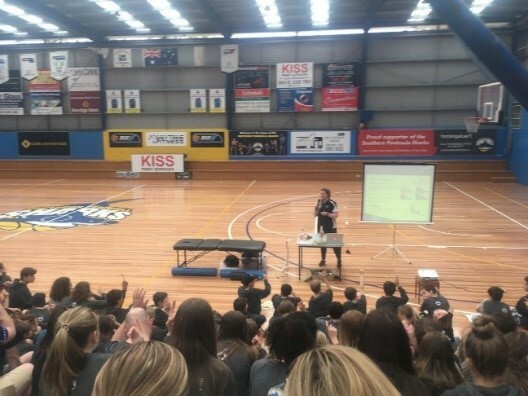 Here, Alanna shares her tips for preventing and managing the most common basketball injuries. 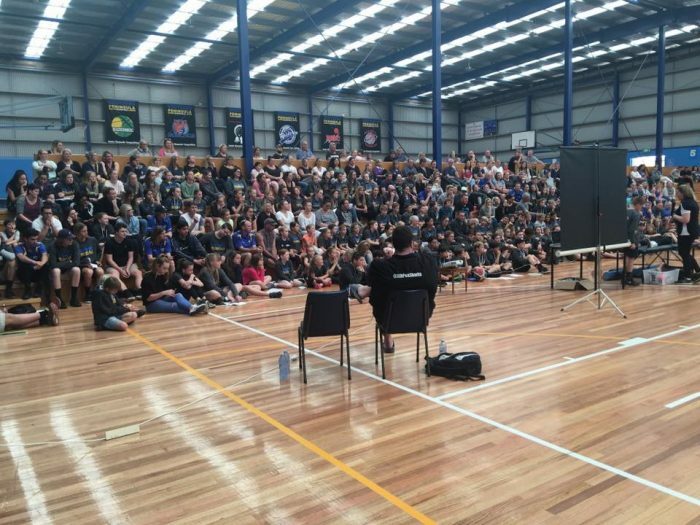 Recently I had the pleasure of presenting an injury prevention workshop to the Peninsula Sharks Basketball Association’s players and their families. 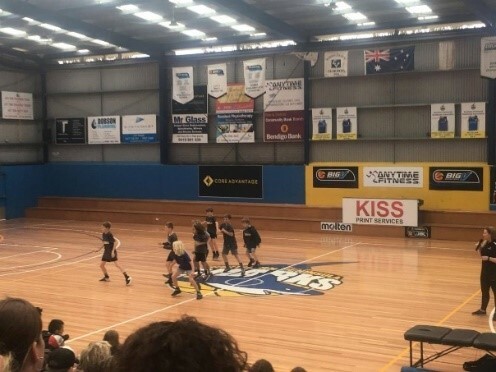 I was also able to spend time with coaching staff, discussing appropriate running/landing techniques, warm up/cool down drills, and on-court injury management.